These days, Suda 51 and his team at Grasshopper Manufacture are known for making games with stylish visuals, surreal storytelling, and resonant themes. Many of the studio's games, like Killer7, No More Heroes, Shadows of the Damned and Flower, Sun, and Rain possess a distinct identity. 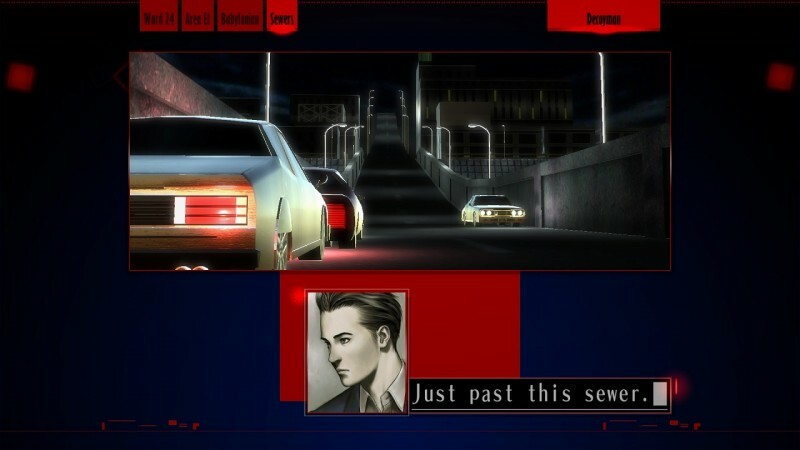 The company's latest project is an HD remaster of its very first game, The Silver Case, originally released on the Sony PlayStation back in 1999. 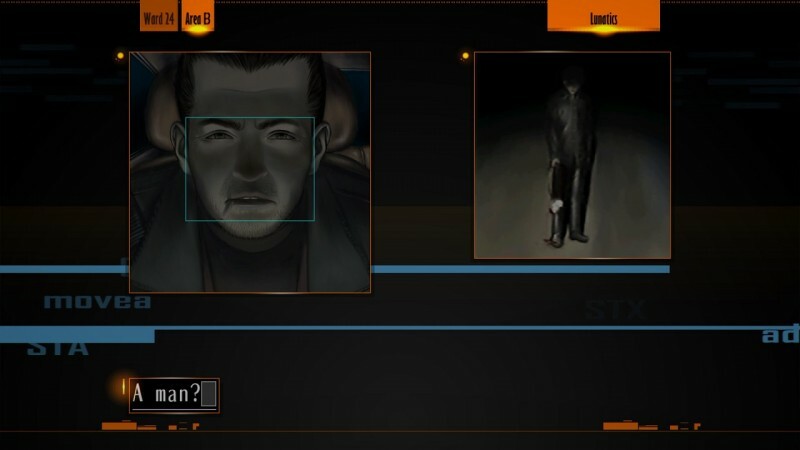 While Suda 51 always wanted The Silver Case to see a Western release, it just wasn't in the cards until recently, when localization company Active Gaming Media approached him about taking on the intimidating task of translating the game's vast amounts of text. 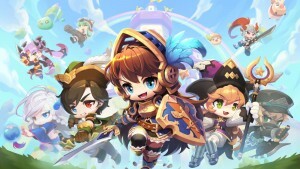 In addition to traditional localization work, several of the game's puzzles and minigames had to be altered; the original version occasionally relied on specific knowledge of the Japanese language, and those sequences have been changed to be more accessible for a Western audience. 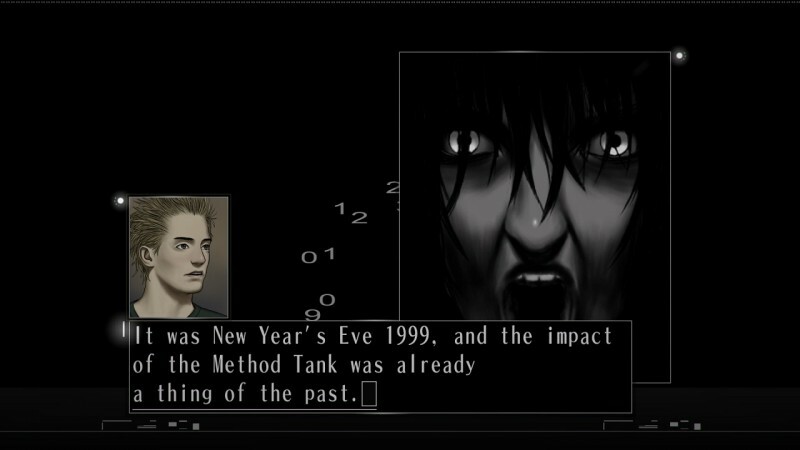 Through it all, however, Suda was always the project's strongest supporter. "It was our debut game, so yes, it is very important to me," he tells us in a recent interview. 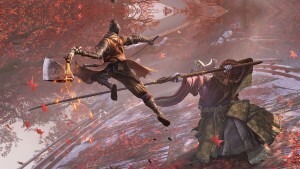 "I'm so happy that it came out on PC last year and will be coming to PS4 this year. I want people to know that the roots of Grasshopper are here; it's more than just an old-school visual novel." 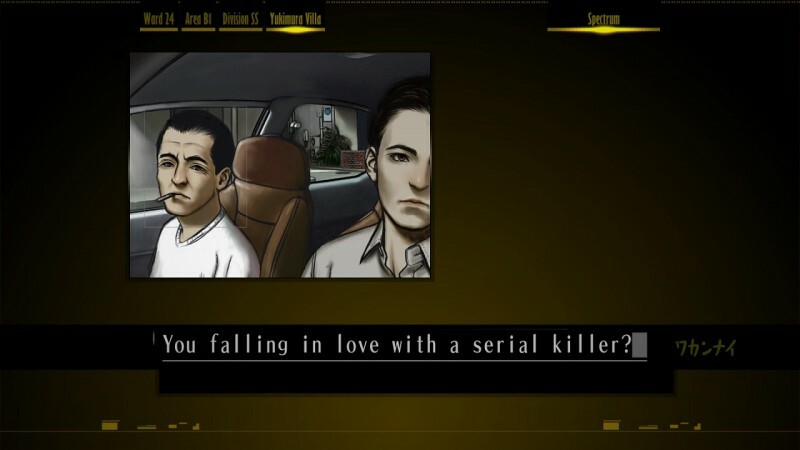 The story of The Silver Case revolves around a spate of serial murders in a modern-day cyberpunk version of Japan. 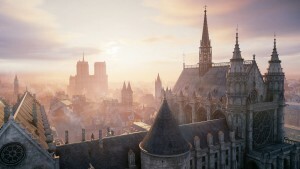 The game is played from the perspectives of two characters, a stoic and silent detective investigating the killings, and a more personable freelance journalist covering the investigation. The detective portion of the story, Transmitter, was written by Suda himself,while the journalist's odyssey, Placebo, was written by Masahi Ooka, one of Suda's early partners. 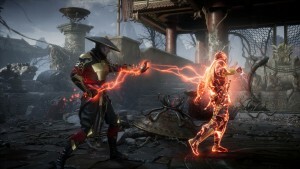 The player can freely jump back and forth between both scenarios at their own pace, or play through the entirety of one character's story before jumping into the other. 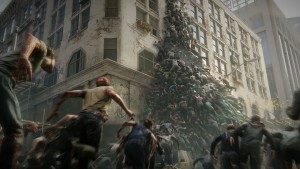 The action plays out through a series of windows which pop up on the screen. 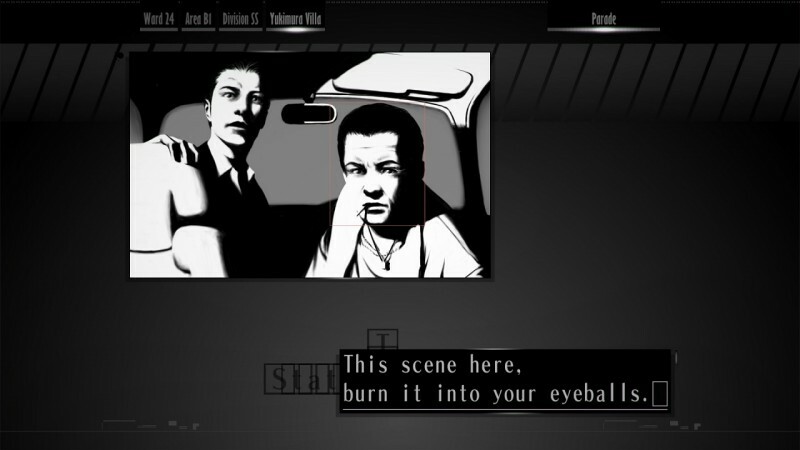 Originally developed as a cost-cutting tool, the "film window engine," as Suda called it, lends The Silver Case a stylish sense of kinetic energy often lacking in the visual novel genre. 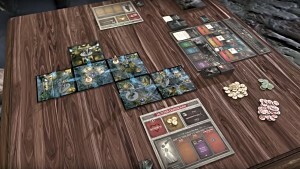 There are brief sections of first-person movement and infrequent minigame breaks, but the core gameplay is generally limited to scrolling through text (the game has no voice acting). This remaster runs on the Unity 5 engine, but remains extremely true to the look and feel of the original PlayStation version. 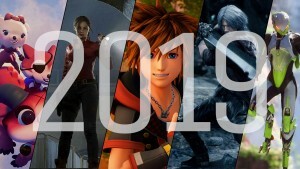 The move to high-definition certainly enhances the presentation, though there's nothing here that's going to push the PS4 hardware to its limit; after all, this is a 1999 PS1 title. There are some under-the-hood changes which should give the remaster a palatable sheen. "One thing that was pointed out when the game came out was the movement speed," Suda explains. "It was originally made that way because I had a specific idea in mind for what the tempo of an adventure game should be. Nowadays, however, that movement speed is just too slow, so we planned to re-tune that for this remaster. We also increased the text speed. We sped up both of those to modernize them." The HD remaster of The Silver Case is already available for purchase on Steam, but the PS4 version will include two additional chapters, Yami and Whiteout. 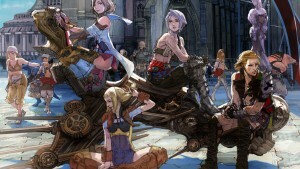 These are epilogues to each of the two scenarios, written by the original team of Suda and Ooka. The two new segments aren't nearly as long as the main chapters; I was able to read through the entirety of Whiteout in just a few minutes, though Yami is a bit meatier, with more on-foot exploration. Regardless, both chapters offer the same brand of snappy dialogue, introspective characterization, and bouts of dark humor as the rest of the game. 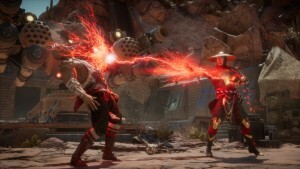 These brief interludes will later come as DLC to owners of the Steam version, so PC players aren't being left out in the cold. In my brief time with The Silver Case; I was surprised at how quickly I was sucked in by the familiar-yet-foreign world. The characters are immediately intriguing in their characterization and motivations, the core story is a rousing mystery, and the distinct "film window engine" gives the title an aesthetic hook which does an admirable job of hiding its considerable age. 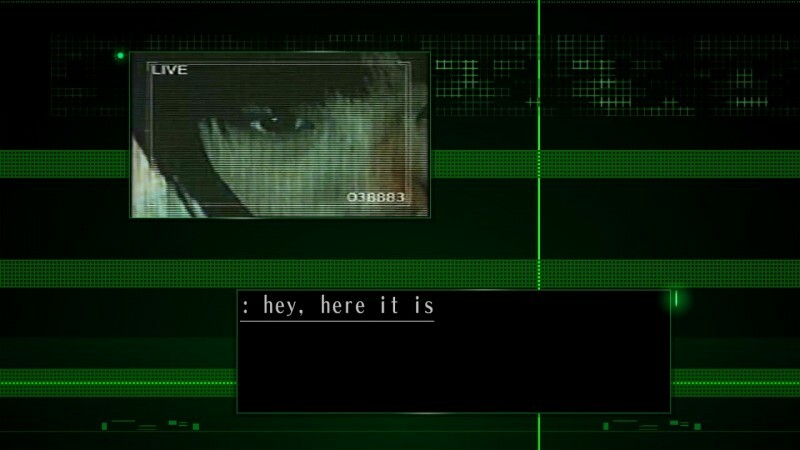 The Silver Case launches on April 18 for PlayStation 4. 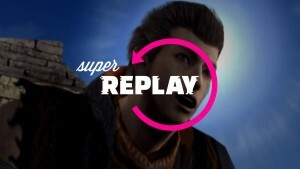 Check out GI's Replay of the Steam version, complete with dramatic line-readings, here.